Perfect time to look for a summer home! SWIM, BOAT, FISH, RELAX! 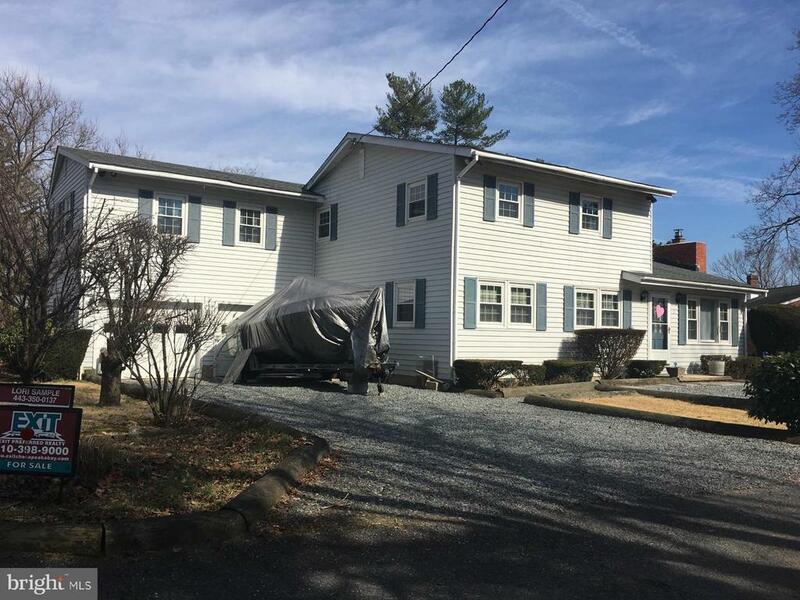 Big spacious home 1 block from the waterfront and community marina in Long Point on the Bohemia River at head of the Bay. Refinished wood floors. 5 bedrooms with large bonus room over 2-car garage. 2 full baths. Seasonal water views. Fireplace with wood stove. Newer windows & roof. Nice corner lot. Come see!